There was a survey once written with the question, “What is your favorite time with your baby?” The options were feeding, bath, play or nap time. It may surprise you to read that more parents said nap time was their favorite time with their baby. Why is that? Is it because they are so cute when they are sleeping? Of course not! Let’s be honest. We all need time off from parenting to regroup for the next parenting marathon. We love our kids and love spending time with them, but the little buggers need to go to sleep so we can have our own quiet time. Here are six ways to help kids under three go to bed on time and give you the downtime you need. Let’s bite the bullet and have the talk. Parents, we are all familiar with the dreaded guilt we place on ourselves for a vast array of reasons. Parental guilt happens to the best of us. If we are all honest with ourselves, parental guilt is an unnecessary emotion we allow to take over our decision making. We have to let it go. It is our job, as parents, to make decisions our children are not going to like. It is not our job to make them happy every second of every day. That is not an experience they will have in real life, so why give them that false perception? Giving your children a bedtime is a necessity. A routine, scheduled bedtime is healthy for your baby and you. Sleep is an important part of child development. Children who have a regular sleep schedule develop healthier and happier. 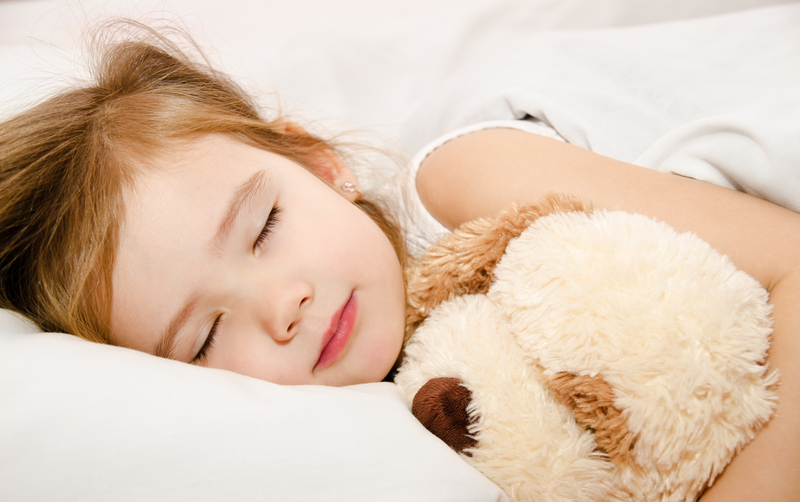 Well rested children exhibit higher brain function and healthier body weight. How can you possibly feel guilty about giving your child the tools she needs to grow healthy and strong? Putting children to bed at a decent hour is what good parents do, so drop the guilt. The first thing you should do to ensure your child will go to bed and stay there is set a bedtime. 7:00-7:30 is a great bedtime for children under three. This gives them more than eight hours of sleep depending on what time you have to start your day. Also, a child in bed by 7:30 opens the door for more relax time for a parent by 8:00. Children need structure and thrive on routine. Creating daily routines provide children with a sense of security they are constantly craving. Routine decreases surprises that can sometimes make kids feel uneasy and out of control. Some of the best nighttime routines are simple things like brushing their teeth and reading stories. The routine you create for your family needs to be a relaxing routine. You do not want to energize your child in any way. You want to create a routine that helps them feel relaxed and ready for bed. Some children are more difficult than others. One sure fire way to eliminate the possible difficulties of bedtime is to give your kid some prep time. A subtle warning will get them prepped for what is to come. By the time you walk in to start your routine, they have gotten themselves into the mindset of going to bed. Children are cute as they can be, but that cuteness can only go so far. These little pint size humans are smarter than we give them credit for in the grand scheme of things. Kids know all the right buttons to push and strings to pull to get us to bend over and give them whatever it is they want. They are very good at manipulating situations in their favor. It is important to fight the urge to give in when they begin to tug at you with every eyeball, cute smile, and loving hug. Stand your ground and be firm. Do not let those cute faces talk you into breaking down and giving in to a later bedtime, five more stories that will take up another thirty minutes to an hour, or any other sneaky thing your kids can come up with to drag out bedtime. Consistency is just as important as providing your child a structured life. Consistency is what helps your child get used to a routine. Stay consistent! It is easy to waver and fall out of routine. The first time you find that life has gotten in the way of your bedtime routine is all it takes to fall off the wagon. You will find yourself with babies waking up at night constantly. Keep up with your routine. Do not waver. Sticking to the plan every night will teach your children discipline and self-management skills. Think back to when you were a little kid. Remember how scared you were lying in your bed in the dark? Bedtime is a welcomed time for all of us adults. We look forward to ending our day and obtaining some much-needed rest. Our children do not see bedtime as we do. Our children see bedtime as a scary time of the day where monsters hide under their beds and in their closets. Bedtime is also the time when all little children miss out on all the fun adventures that happen after dark. If you keep this in mind, getting your kids to bed will not be so aggravating. Take out the time to check for all the nasty monsters under the bed. Perhaps you can spray a little monster repellant around the room. Tell your kids the only exciting thing they will miss is the laundry being folded. Reassure your little loves of their safety. Let them know that bedtime is important for everyone in the family. Tell them how nice everyone will be with one another after they have had a good night’s sleep. Bedtime can be the toughest part of your day, but if you follow these simple steps, bedtime can be as easy as any other time of the day. 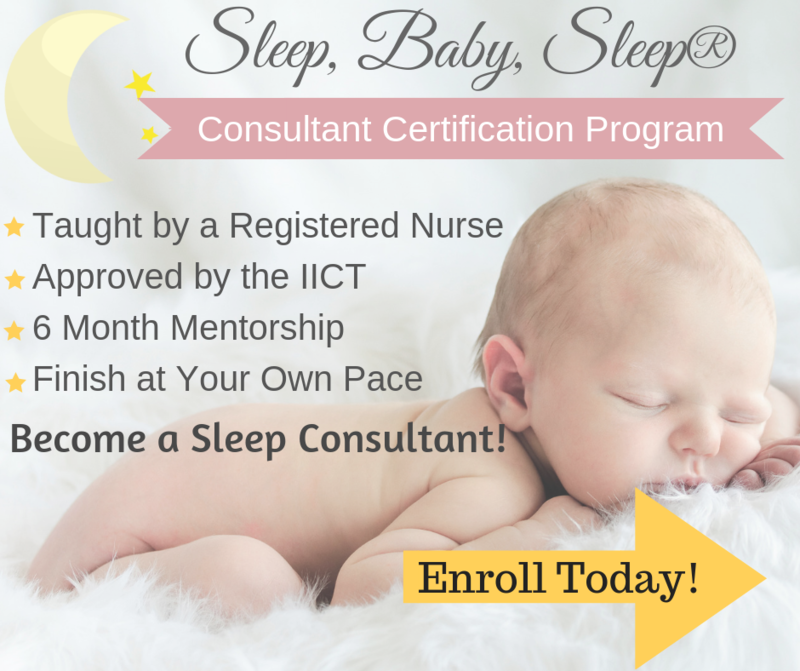 Remember that getting enough sleep is important for healthy child development. Also, remember that getting your child into bed and keeping them there is important for you and your mental and emotional well-being. You will be a more pleasant person in the morning if you have received enough sleep yourself. 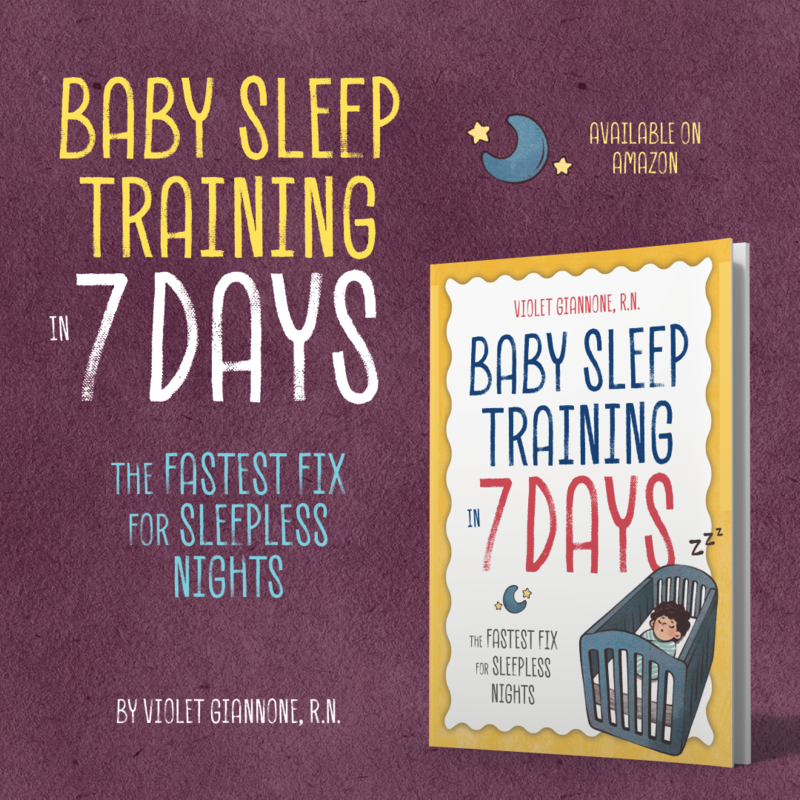 We cannot promise you will never experience babies waking up at night ever again. 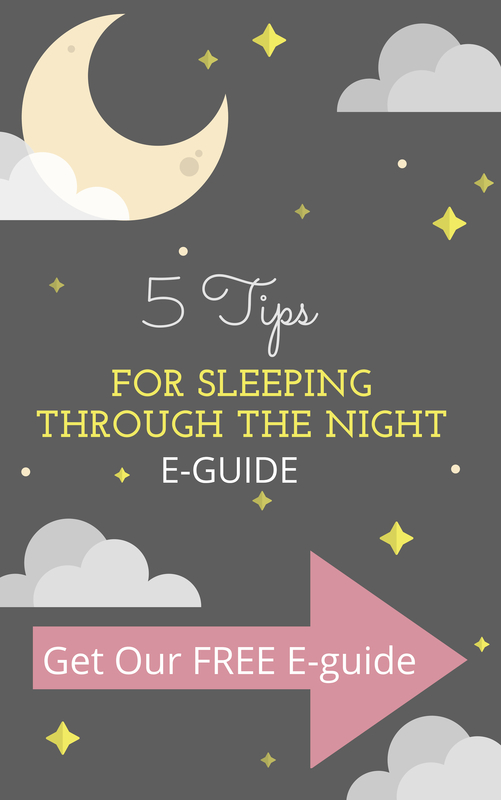 However, these six rules will help you minimize all the pains of bedtime. Find what works for you and stick to it. Your body and your children will thank you for it later. Hannah Tong is the founder of Omaby.com a blog dedicated to providing accurate advice to mothers regarding childcare. She loves taking care of her kids and teaching them the right things. She is also enthusiastic and loves sharing her experiences to teach others about how to care for their families’ health.